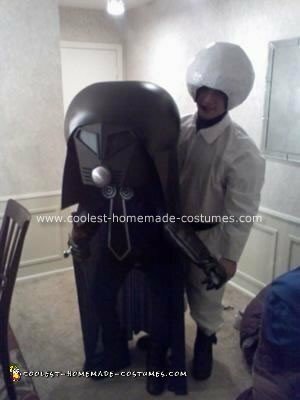 Mel Brooks’ hilarious Star Wars spoof comes to life in this amazing collection of Spaceballs costumes. 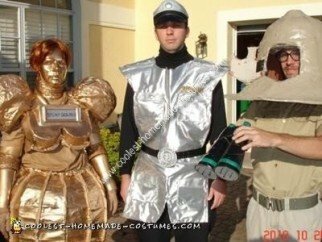 Laugh out loud at these humorous homemade costumes. 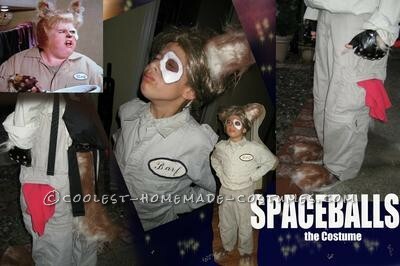 Seems like the only thing funnier are the names of the movie characters. 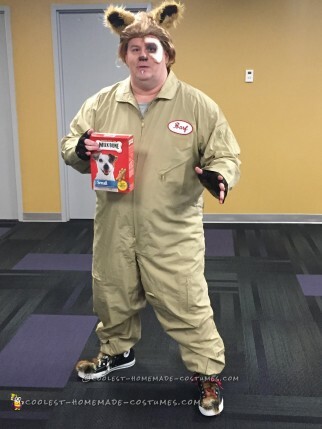 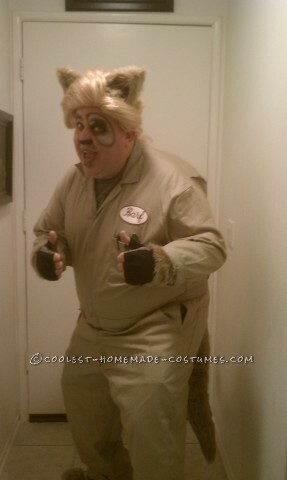 Dress as the late John Candy’s character, Barf. 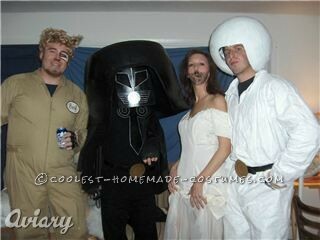 You’ll see one guy here looks uncannily similar to him. 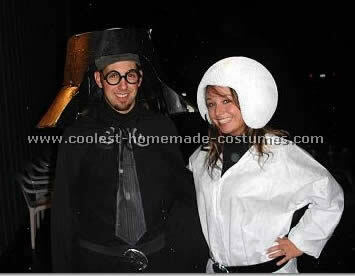 As a result, from his impeccable costume to the expression on his face, you will do a double take! 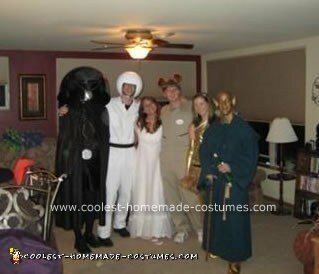 In addition, group costumes are always a hit. 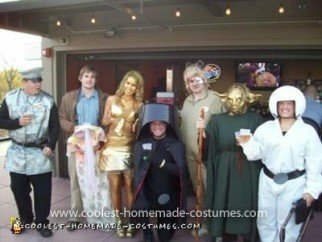 All the groups featured here look as if they are having a great time dressed up as their favorite characters. 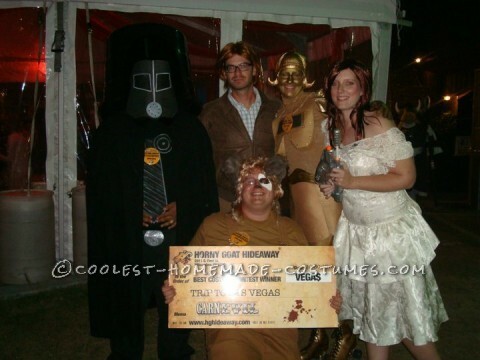 From Dark Helmet to Princess Vespa, these costumes are hilariously awesome. 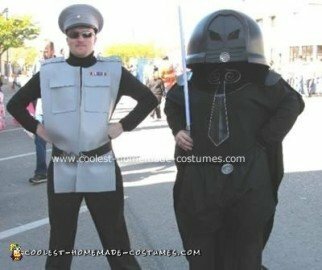 So whether your favorite character is Lone Starr or President Skroob, check them out here. 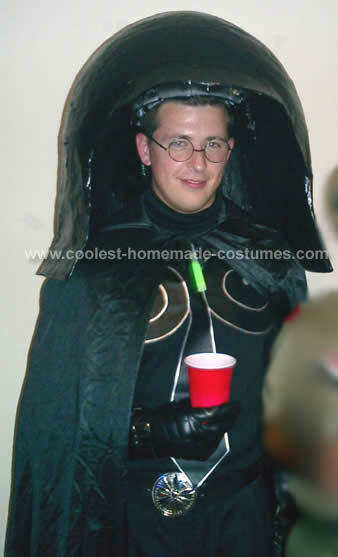 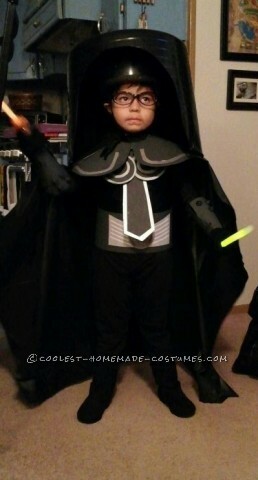 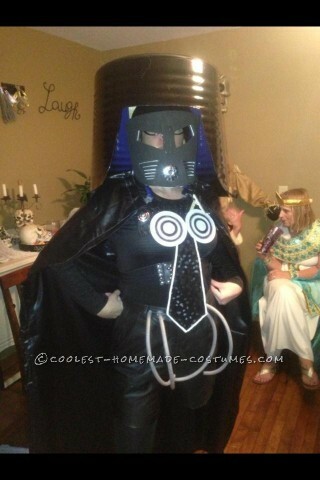 Hence, may The Schwartz Be With You as you embark on your DIY costume adventure. 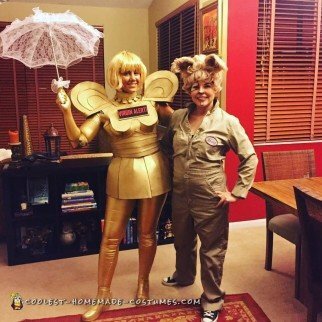 And don’t forget to inspire others by sharing your costumes here! 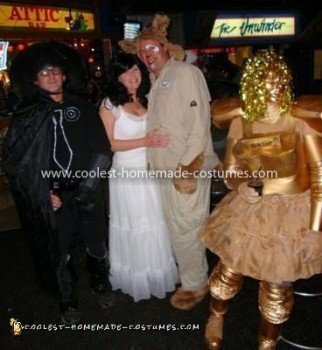 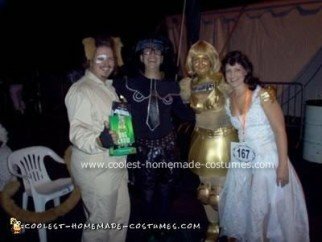 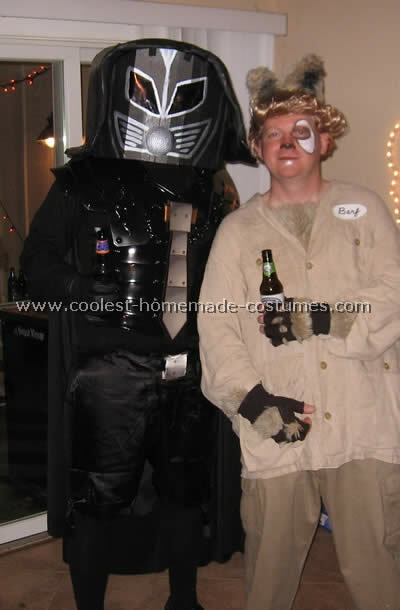 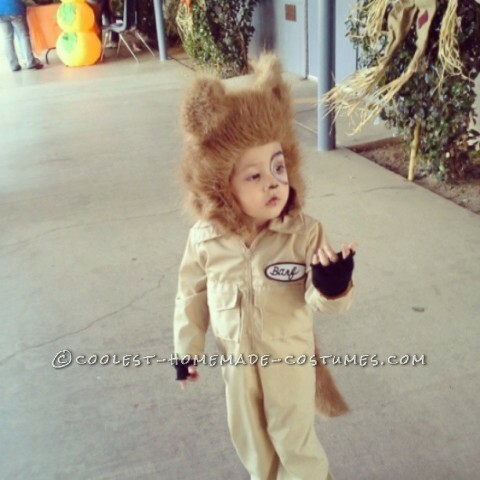 Spaceballs – The Halloween Costume – BARF! 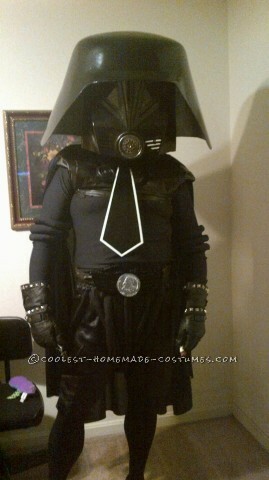 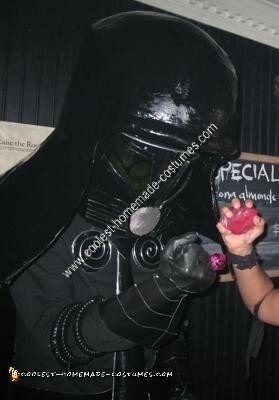 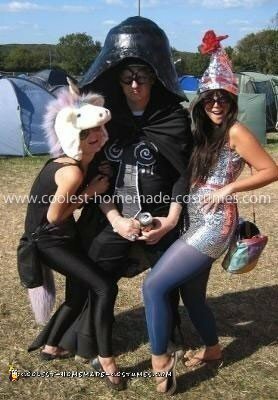 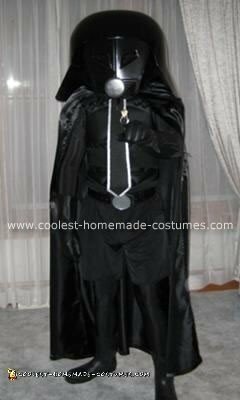 Dark Helmet Costume: The Man, The Myth… The Headache!